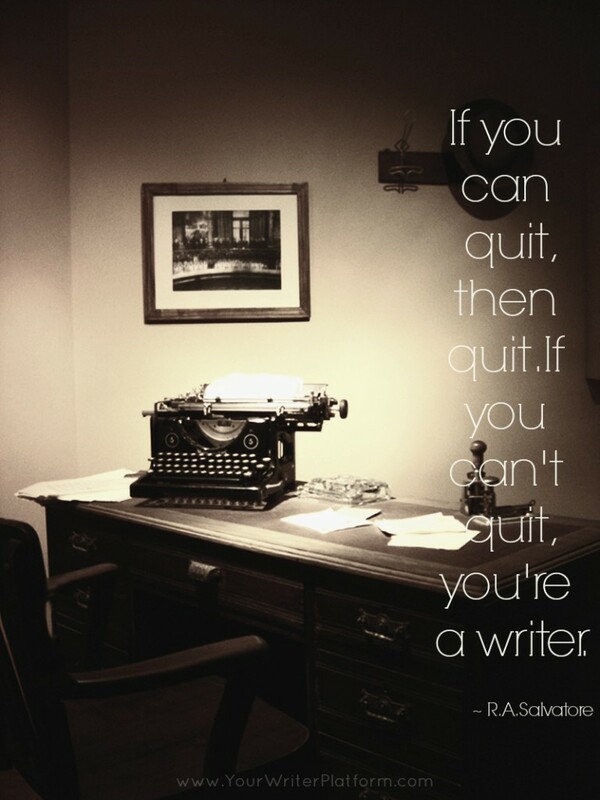 As difficult as the job is, writers just can’t seem to stop writing. No matter how painful the journey sometimes is, we just can’t help but put pen to paper and scratch out a few more thoughts. The problem these days, however, is that writing is now only part of the job description, especially if you choose to self-publish. Marketer, editor, book designer, social media strategist, website owner, blogger, publisher, entrepreneurand the list goes on. Is it realistic to expect that a modern writer must wear so many hats? Maybe. Maybe not. But if there is no struggle, there is no story, right? Enjoy these articles that I’ve found across the web; hopefully they will lesson your burden :). In her article, Ana discusses how to increase exposure and traffic to your site using 7 different ‘quick fix’ methods (for those of us who are less patient). She includes tips, examples and additional resources to make it easy. 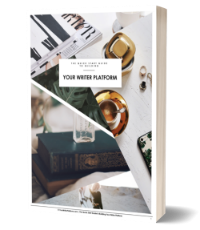 After receiving many emails from writers about how and when to start building their author platforms, I put together this list of 101 tasks that should give every writer a head start. Looking for new ways to find great content to share with your readers? In his post, Ian provides three solutions for curating great content without it taking up too much of your time. Shannon shares some great strategies for using Pinterest to get the creative juices flowing againspecifically how to create Pinterest character and scene boards. In her podcast, Joanna talks with Penny Sansevieriprofessional speaker and book publicist at Author Marketing Experts. They discuss changes in marketing over the last few years and the implications for authors. Getting your headline right is super important. Without an attention grabbing headline, a great post gets lost in obscurity. Ray provides us with some headline templates that can change the fate of your post from flop to fabulous. Great round-up, Kimberley – and thanks so much for including one of my posts! You bet, Ana! Now that I’ve found you, I’ll probably be referencing your site quite often–love what you’re doing over at the Traffic Generation Cafe!